Over the past decade, we have been the beacon to a host of students across India and to some overseas, through our wide range of preparatory books for all classes, on academic subjects to which students are vulnerable. 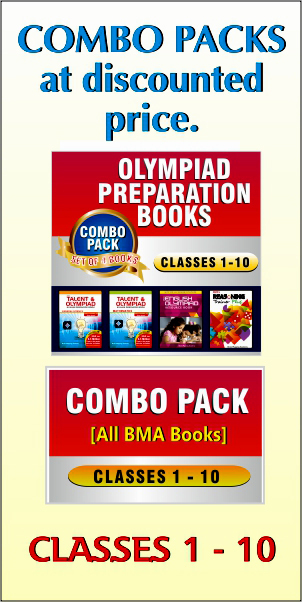 Brain Mapping Academy has always brought out books based on its research of syllabi across primary, secondary and higher secondary schools, so that not only the books support the curricula but also complement it, to work in tandem. 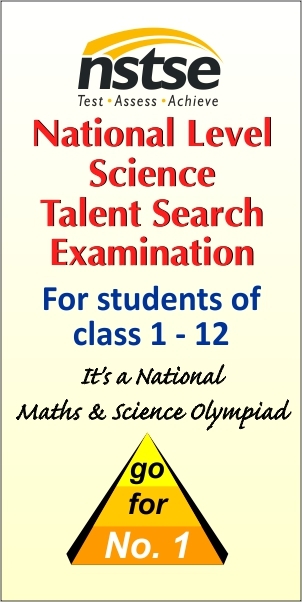 The books cover all educational aspects connected to students’ learning in schools, to give them a taste of what it is like in the arena of competitive exams, outside their schools which hold qualifying exams. 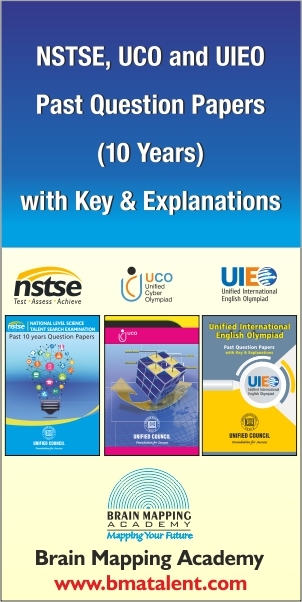 All our books infuse a thought-provoking attitude in students, essential to tackle successfully, application-based questions. Our books are designed to develop the young minds strong in fundamentals through rigorous yet enjoyable practice sessions of different levels and to hone their skills to take on the world with confidence and ease. Following are a few topics covered through our popular titles.